Kintore (Walungurru) is a remote settlement in the Northern Territory of Australia, located approximately 530 km west of Alice Springs and close to the Western Australia border. At the 2006 census, Kintore had a population of 350. 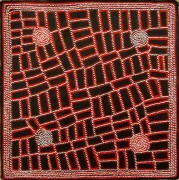 Kintore is a major centre for the Western Desert art movement which began at the community of Papunya. 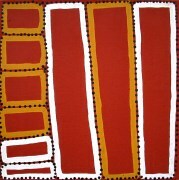 A number of members of the Papunya Tula art company reside at Kintore. 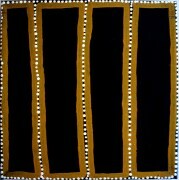 In the Pintupi language, the community of Kintore is known as Walungurru.